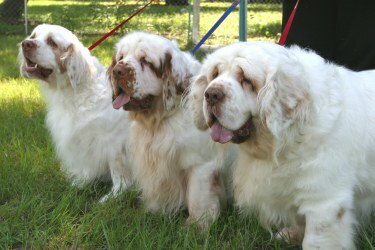 Search and adopt a Clumber Spaniel near you. Efficient gundog. Excellent tracker even in heavy cover. Gentle, loyal and affectionate.